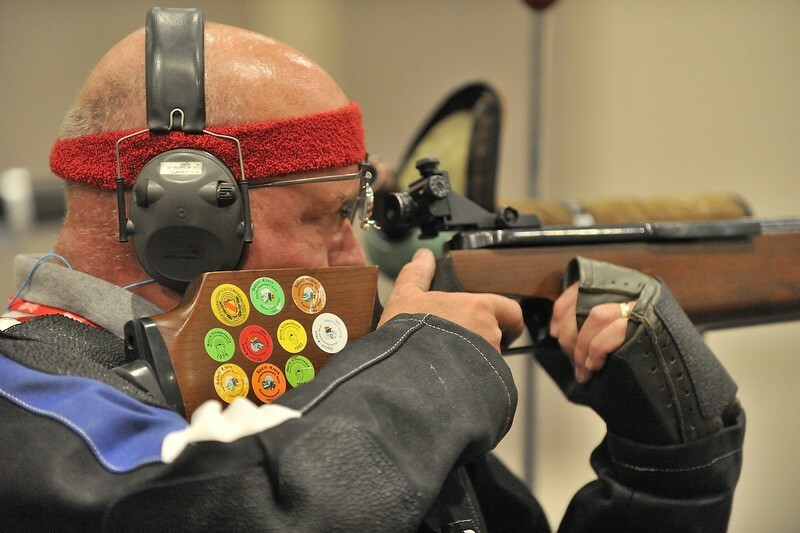 Has anyone seen any results from the Large Bore Rifle matches? I keep checking the website results section, but it just indicates that I should 'check the venue website for specific results'. 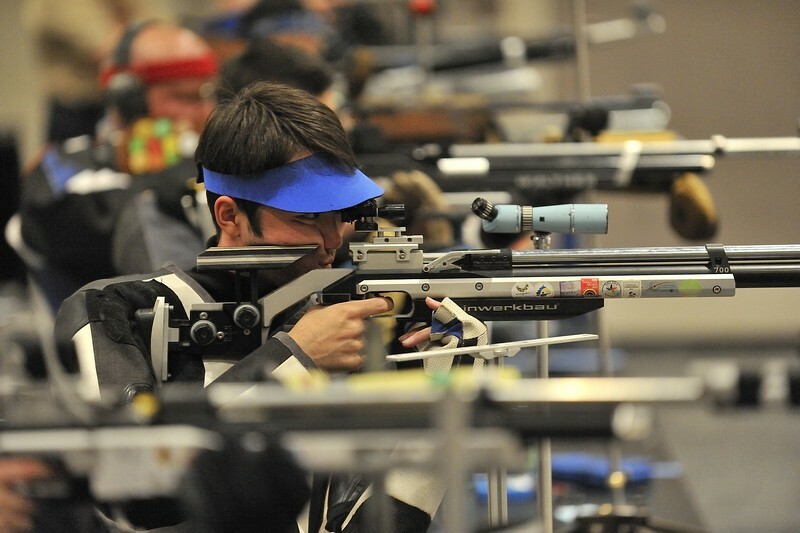 Smallbore Competitors: There are 32 registered for the Free/Sport Rifle match, and 42 registered for the Prone match. BOTH events will be two relay events. Hello Smallbore Rifle Competitors! 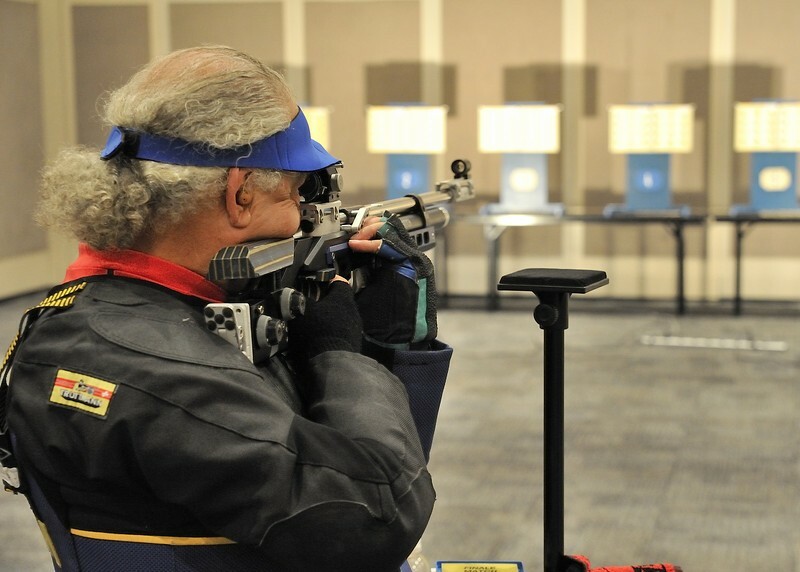 The 3-Position Smallbore Match is still a single relay match. The English Prone Match is now a 2 relay match, with 41 competitors.